We enjoyed making Picasso Dogs so much, that we decided to have a go at making Modigliani Portraits using another Kids Art Week tutorial by Carla Sonheim. 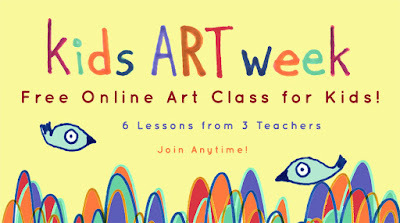 Carla Sonheim has created six online art classes. You can read about them and sign up here. 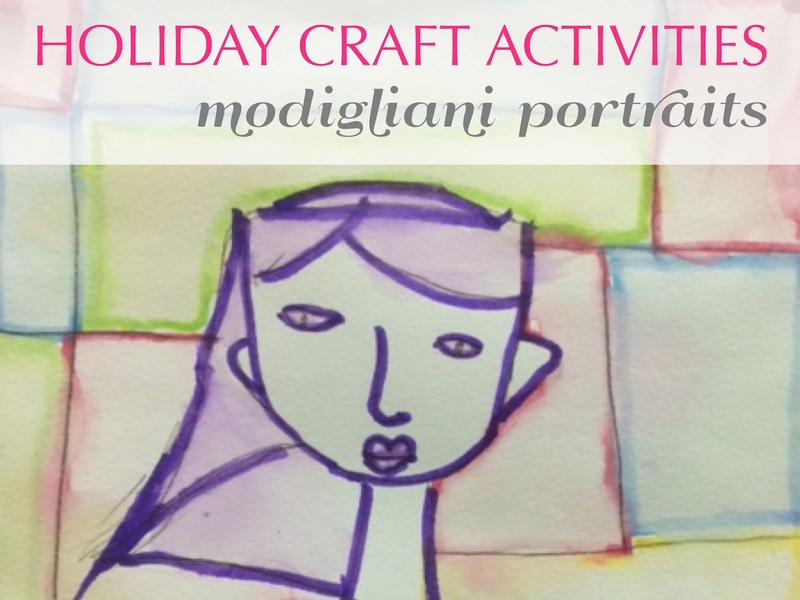 We enjoyed this activity so much we did it a couple of times, including when a friend came over for a playdate. It's not too late to sign up for Carla's online classes. We had great fun, and would totally recommend giving them a go.